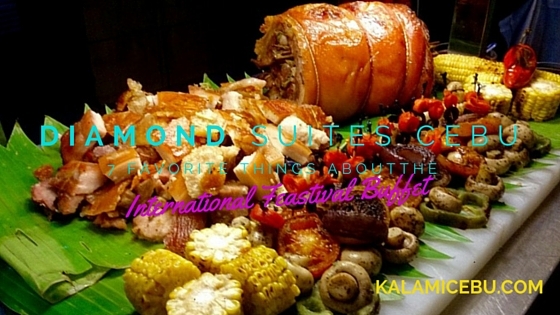 Last Saturday, I tried out Diamond Suites Cebu's Saturday dinner buffet dubbed as "International Feastival Buffet". All I can is that I was treated to a fantastic feast of delicious dishes from all over the world. At 408 pesos ($9), the eat all you can buffet at Diamond Suites Cebu is one of the best buffets in Cebu priced below 500 pesos. I am quite sure that I have discovered one of the best places to eat on a Saturday night. 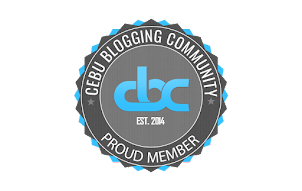 The Lechon Belly is actually very similar to an Italian dish called Porchetta. The Porchetta uses pork torso and it is being flavored by fragrant spices like garlic, rosemary, and fennel. It has a different aroma compared to our traditional lechon belly. Diamond Suites made a lechon belly that is inspired by porchetta and it had a different flavor profile than the usual lechon belly that we can buy all around the city. The antipasti (appetizer) bar included a host of options for salads that can make any vegetarian really happy. For that night, the chefs at Diamonds Suites Cebu prepared some roasted vegetables, greek salad, caesar salad, tuna Nicoise, and marinated olives. One of my favorite spots of this eat all you can buffet is the Pizza and Calzone station. Freshly made pizza and calzone are pretty much "feel good" foods for me. When I was there, I brought a bottle of Senyor Sili Hot Sauce and the pizza with some hot sauce was the bomb. Diamond Suites would be an awesome place to spend a Saturday night with your buddies eating hot pizza over some bottles of beer. 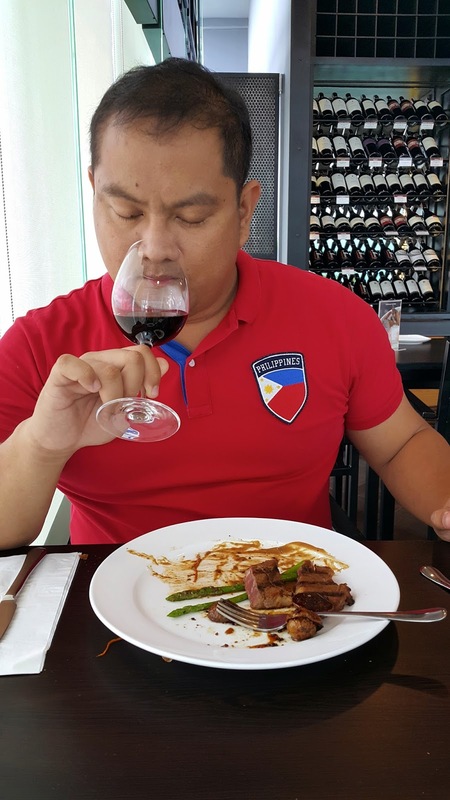 Richard Abad of Bisaya Short Films says that Diamond Suites Cebu has the best meatballs ever. It was excellently done. The flavors were spot on for an Italian meatball. It was good rice and the assorted pasta that they were offering. Another favorite of mine was the selection of cold cuts and cheeses. They have gouda and cheddar which goes so well with their ham, pepperoni, and other cold cuts. I kept on coming back on this station. The International Feastival buffet had a pasta station where you can ask the chef to create a pasta dish for you. Their pasta is freshly made and they can even make the noodles right in front of you. The dish that I love most that night was the Osso Buco. I miss eating Beef Shanks and bone marrow. The meat was so tender and the marrows were really heavenly. It was really indulgent and one serving was enough to make dinner memorable. I can truly say that enjoyed my dinner there and I strongly recommend that you try it out. Diamond Suites Cebu also has Friday buffet that features Asian dishes like sashimi, dimsum, tempura, and Cebu's lechon belly. If you want to know where Diamond Suites is? 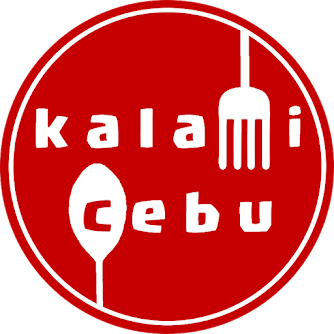 It is located at Apitong Street Cebu which is very close to Ayala Center Cebu and the hotel is just at the back of Quest Hotel. You may call +63-32-4029800 for more information. Have you tried the buffet here? Share your thoughts by making a comment.